In 2018, we're at the forefront of a new dawn in the superhero genre on film. Of course, this week's headlines have been dominated by the impending sale of 20th Century Fox to the Walt Disney Company, which can have a significant impact on the House of Mouse's continued efforts to create new films based on the characters of Marvel Comics. 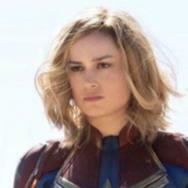 With access to 20th Century Fox and its collection of IP, Marvel Studios will be able to populate the highly popular Marvel Cinematic Universe with the likes of the Fantastic Four and the X-Men, which will go a long way toward making the cinematic version of the shared universe more closely in-line with the one fans read in comics every Wednesday. 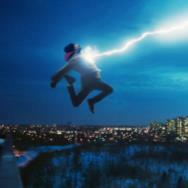 A far more uncertain future rests with the forthcoming projects based on DC Comics. After the box office stumble of Justice League, Warner Bros. is apparently making highly reactionary damage control efforts that seem to be focused more on the short-term than the long-term, following the same kinds of bad, shortsighted behavior that led them into years of silence on the front of DC Comics-based film releases between 1998 - 2004. Here's why that's a very bad idea. 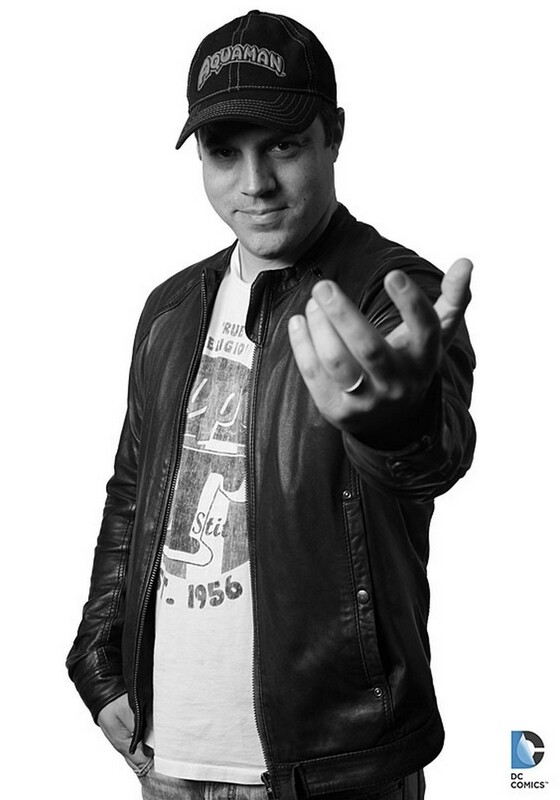 Last May, Comics on Film featured a piece that explained a reported shakeup in the DC Films division at Warner Bros., with particular focus on the studio's installation of Geoff Johns as one of the co-heads of the new DC-related production arm. At this point in time, Warner Bros. was still reeling after the critical disappointment of Batman v Superman: Dawn of Justice, and was preparing to do some course-correcting on the imminently-releasing Suicide Squad, while also taking more active interests in upcoming films like Wonder Woman. By this point, Warner Bros. had already put all of their eggs into the basket of production company Cruel and Unusual Films, most notably with director Zack Snyder and producer Deborah Snyder. 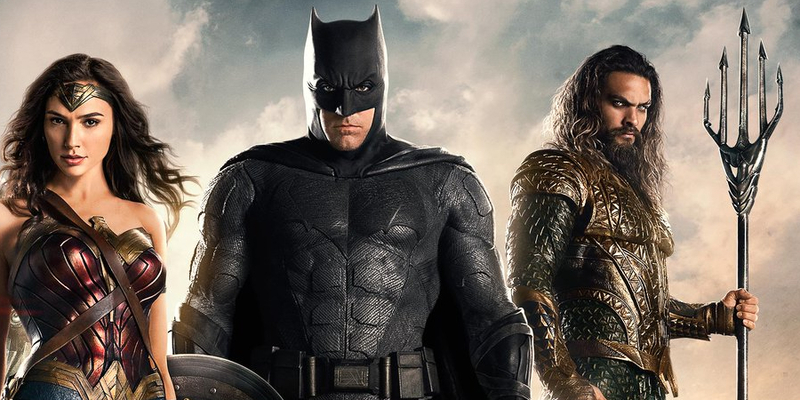 Justice League was readying to go into production mere weeks after the release of Dawn of Justice, apparently under the assumption that the film would be a critical and commercial smash. When it wasn't, course corrections by Warner Bros. appeared minimal, presuming anything was done at all. At this point, Suicide Squad was undergoing reshoots, while Wonder Woman was already in active production. 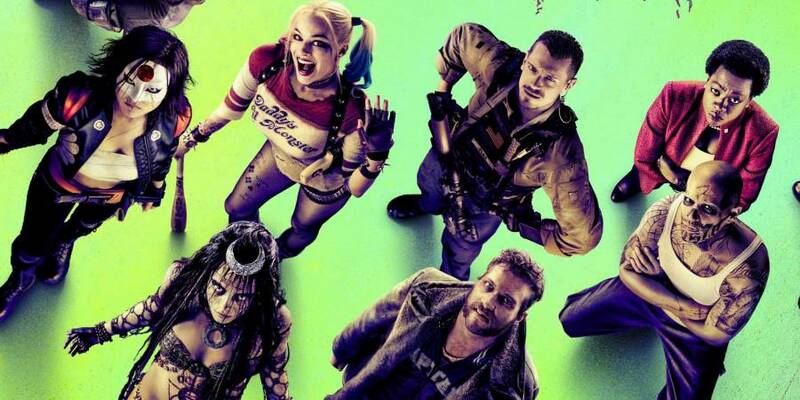 Even when Suicide Squad also underperformed, we talked about some major reasons why the future of DC on film was far from written, with much of that perspective owing to the executive shake-up involving more prominent roles for someone like Geoff Johns. With the installation of Johns and fellow executive Jeff Berg, practicality would seem to determine that DC Films efforts would begin to look very different by the time the new leaders would actually be able to steer a production during the full process, from beginning to end. Though some changes were made – both mandated as well as out of necessity – to Justice League, the proverbial Titanic was already out in the water, and surrounded in a fog of uncertainty. Changing the ship's captain(s) halfway through the voyage wouldn't give much of an ability to steer hard one way or another, but when that ship hit the proverbial iceberg in the form of Justice League's minimal box office performance, the studio decided to focus their blame on the last guy on the wheel, as opposed to the commanders that actually started the journey. As detailed in a piece earlier this month at Vanity Fair, WB is apparently blaming Johns and Berg for the relative failure of Justice League instead of the studio's larger decisions to both A) double down on Zack Snyder, and B) keep the November 2017 release date. The result is that the roles of the executives they installed in the aftermath of Dawn of Justice will apparently be diminished in future efforts concerning DC on film. While Aquaman is the only superhero movie on WB's release schedule next year, the studio is doing something monumentally stupid by not allowing the shakeup first instituted by them to shepherd a single production throughout the entire filmmaking process. The end result is that we'll apparently never know whether or not Johns and Berg could've made a substantive difference in how they could affect a single DC Comics movie, because they've never been allowed to sit in the driver's seat for the entirety of a DC-based production. They've basically only been allowed to put some latex gloves on, try to open up the skull of WB, and put a single band-aid over the studio's apparent brain hemorrhage. I'm not a doctor, but that sounds pretty stupid. 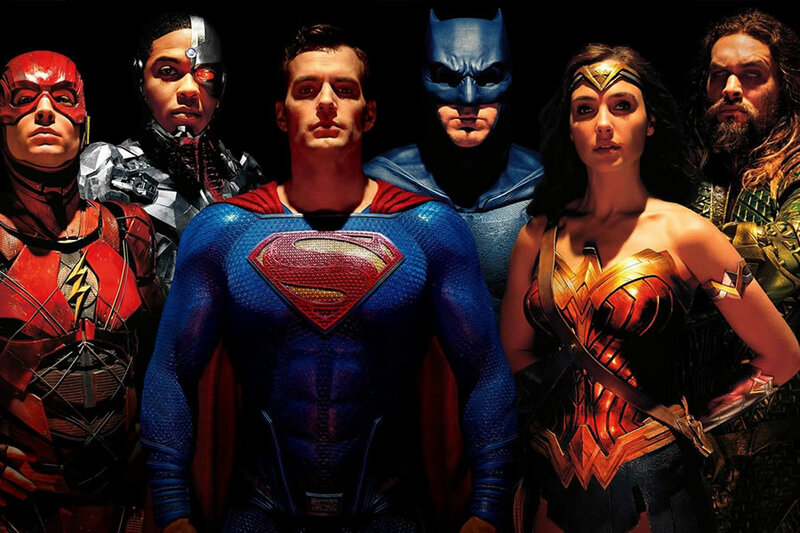 In the past, we've broken down the difficulties faced by Justice League at length – some of which were completely in Warner Bros. Pictures' control, and some of which most definitely weren't – but the issues that plagued the production were far from having been created by Johns or Berg. 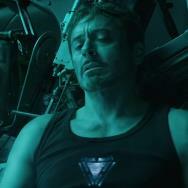 Johns and Berg did not hire the Snyders or Chris Terrio, nor did they slot Justice League for a November 2017 release even after the movie had to change directors, with the release date likely necessitating the visual effects crew to scramble and use digital effects to sloppily cover up a mustache that Paramount told Henry Cavill he couldn't shave due to his commitment on the new Mission: Impossible film. There are rumblings that WB is still going to be releasing DC Comics films on a regular basis, and director Matt Reeves is signed on to make a brand new solo Batman film. 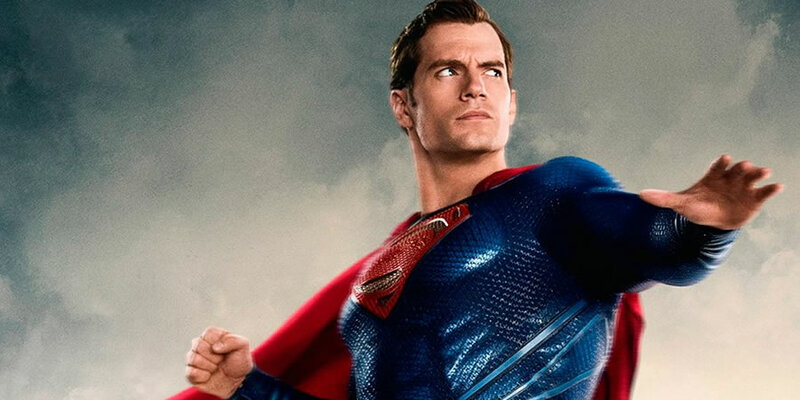 Wonder Woman will most definitely get a sequel, but Superman's future is still up in the air, as is the Flash's. In fact, there are a staggering sixteen DC-related films that are as-yet undated compared with seven that apparently have release dates, so we'll see what actually comes to pass and what won't in the coming years. All in all, Warner Bros. blaming Jeff Berg and particularly Geoff Johns for the stumbled rollout of Justice League is like blaming a friend for shooting you in the foot, when that friend was actually trying to wrestle the gun out of your own hand. Unfortunately, this is classic behavior for Warner Bros. when it comes to pre-Nolan DC Comics movies. The early 2000's are starting to look uncomfortably familiar, since it seems the true powers-that-be haven't learned anything from either the successes of their competitors, or from themselves. We're likely in for another long road to recovery. Batman Begins was sure sweet at the end of the last one, but as for what's over the horizon, your guess is as good as mine. Chris Clow is a comic book expert and former retailer, and a writer with work having appeared in the Huffington Post, Fandango and others. He also hosts the podcasts Discovery Debrief: A Star Trek Podcast and Comics on Consoles. You can find his weekly Comics on Film column every week here at Movies.com, and you can follow along on Twitter @ChrisClow.